Yesterday was my papa's birthday! 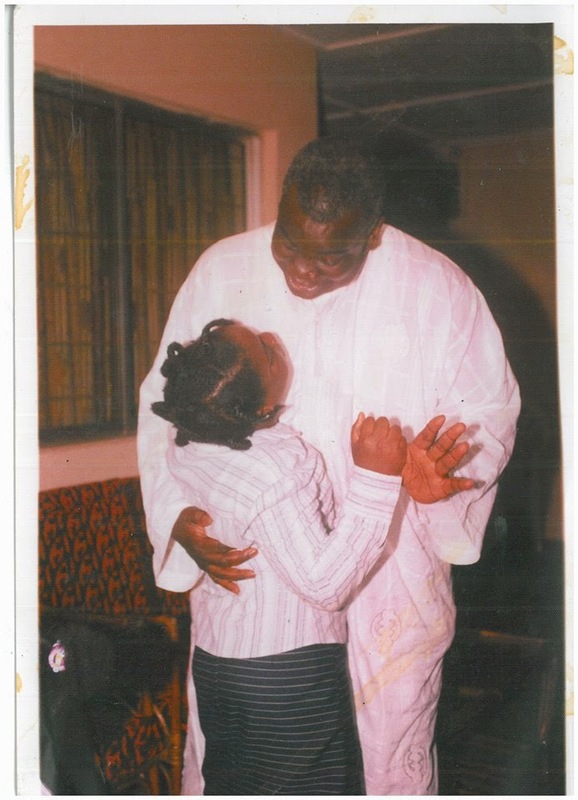 The most loving, wonderful, intelligent, empathetic papa in the whole wide world! I love this guy, and my sister and I feel so blessed to have him as our dad! Happy Birthday, Daddy! So glad we got to spend time with you on your special day before we left. Thank you for setting the bar so, so high! You da best! Me and my papa rocking the dance floor circa '03.